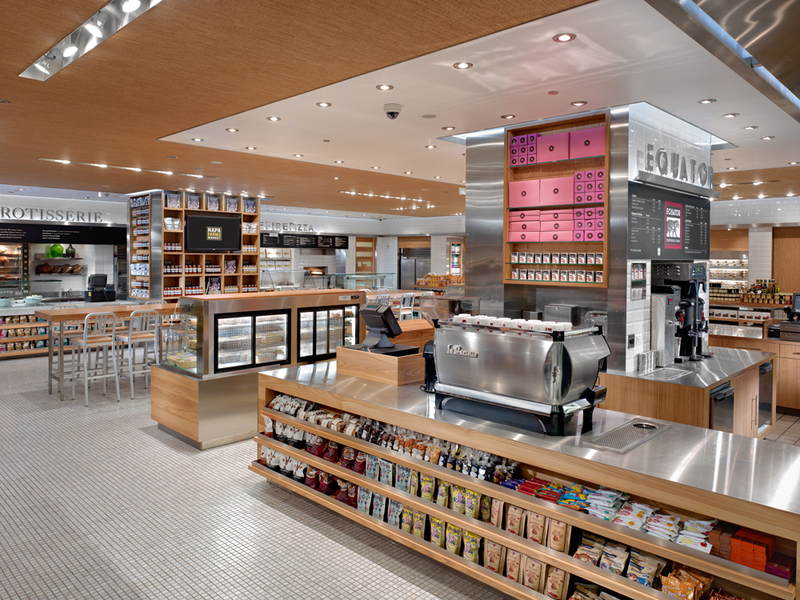 BCV’s Napa Farms Market At SFO Wins ARN’s Best New Airport Food & Beverage Concept, just announced last weekend. Napa Farms Market is an innovative airport based farm fresh food experience that celebrates the best of the region’s artisan food purveyors and vendors in an elegant, modern, sustainable environment. 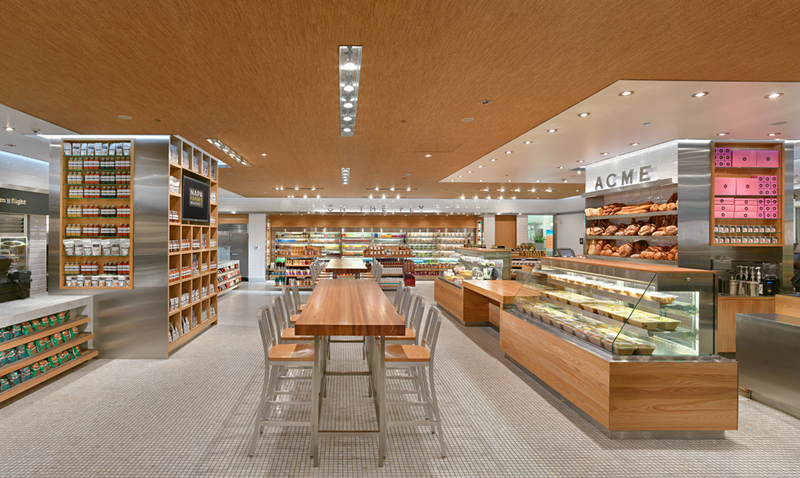 Part market, part shop, part restaurant, Napa Farms Market, located at SFO’s Terminal 2, brings local foods to a global community as echoed in the project’s tag line – “Farm to Flight” . BCV Architects crafted Napa Farms as a modern take on the traditional market, combining clean lines of classic beveled white tile, stainless steel, and carrara marble with the rich warmth of organic materials such as elm wood planking, natural cork ceiling covering, and butcher block fixture tops. Photos via Rien van Rijthoven.